Our one-year (12 months) masters will help you get started in the planning profession. The course examines the factors that shape cities and rural areas. We’ll show you how research is used in policy-making and evaluation. 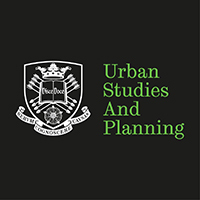 You’ll develop research and design skills, and specialise in an aspect of planning. You have the option to spend the spring semester at one of our European partner universities.